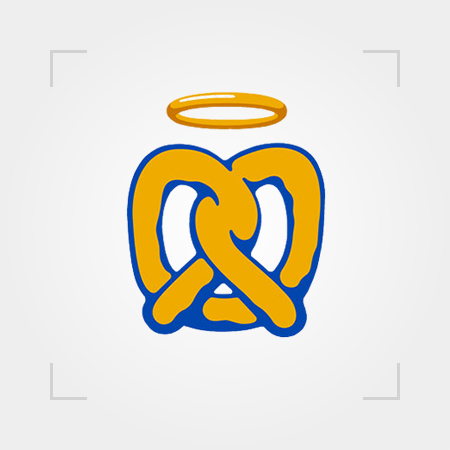 Auntie Anne's was founded by Mrs. Anne Beiler in Pennsylvania, United States. And it was brought into Thailand by Central Restaurants Group (CRG) with it first store at Central Ladprao in April, 1998. With the strong determination under "Uniquely Delicious" concept which to always provide only fresh, hot hand-rolled with golden-brown soft pretzels Auntie Anne's has made itself become the undisputable leader in Thailand's soft pretzel market. Auntie Anne's core objective is customer satisfaction, so our main strategies came directly from customer insights. Variety of products is among key strategies of Auntie Anne's. Besides the constant new products, another strong character of Auntie Anne's is its membership program. The membership programs of Auntie Anne's effectively builds close relationship with its customers. We also provide direct contact channel for our customer via our website www.pretzelclub.com. The brand initiated several membership activities throughout the year which very well accepted by its members. The brand consistently expands sales through new channels; such as, the hospital. Moreover, the strategy of "Reaching Core Target" has still been carried in order to cover potential market. These products introduction were effectively communicated to its target customers through several such media channels as TV commercial, Transits media, magazines and social media. In addition, with the perfect performance along the year, Auntie Anne\’s Thailand has been known for \‘Thailand leadership mode\’ and certified by Focus Brand Incorporation to be the Training Center of Asia Pacific, firstly in 2 branches which are Central Rama 9 and Siam Paragon. Auntie Anne’s totally operates 101 stores with around 25% sales growth.